Professional drug testing services for urine, saliva, DNA and breathalyzers. Drug policy development and implementation as well. IGNIS Forensics Services will collect & review DNA samples/collections as well as review lab results. Our lab is fully certified to ISO & AABB standards as well as several other laboratory certificates gained by our higher accuracy testing standards. Our lab is fully certified to ISO & AABB standards as well as several other laboratory certificates gained by our higher accuracy testing standards. 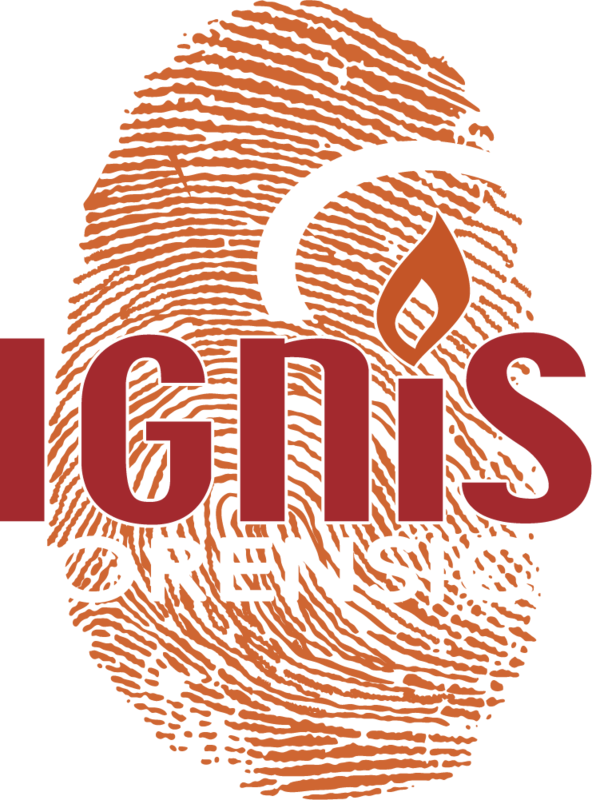 IGNIS Forensic is also equipped to develop latent prints utilizing a wide variety of techniques in proper sequence to achieve the greatest results. While the pirates of legend and Hollywood would have us believe that dead men tell no tales, IGNIS Forensics, LLC knows that DeadMenTalk®. Forensic investigation and Biometrics has given a voice to those who are otherwise silent, and given law enforcement and business professionals a wide range of tools and techniques to help them do their job. Is Your Organization at Risk? That old phrase, the devil is in the details is is more true today than ever! Drug testing, background checks, and screening procedures are a maze of technical and legal details that deserve qualified professional attention. Have solid peace of mind that no information is missed, the comfort of knowing that no legal boundary is violated, and the assurance that you have spent no more time or money than absolutely necessary to be both thorough and safe. I bring a keen eye and more than a little experience to protect your business, school, agency, or practice from missing and being harmed by details and obscure legal requirements. Let me offer you my extensive forensic training and experience. Do you know what you can and cannot legally ask a potential new employee? I do. How much background information do you need or can you actually acquire before renting to a new family? I can show you and get the right information for you. What are the exact procedures you are required to comply with if you have to administer a drug test to employees as required by a government or safety contract? I know. I can also build the compliance system and schedule for you as well as do the testing. Where can you get a thorough and affordable background report to help protect both the kids and the volunteers who serve them at your church, school, or camp? I can provide you with that search and be available to guide you to who to call and how to react should anything out of the ordinary be revealed. These are just a tiny representation of the scenarios into which I can bring expertise and peace of mind. Dianna Taylor President of IGNIS Forensics is now a member of the El Paso County Bar Association. © 2018 Ignis Forensics, LLC All rights reserved.